Sure, having a McLaren on your desktop is great (though having a real one is, admittedly, better). It would be just flashy enough, get the attention of passerby and perhaps give you the motivation to speed through your workday. But having two McLarens on your desktop? That’s the way to do it. This weekend’s wallpaper comes from Joel Strickland, who got the chance to photograph a McLaren 570S and 540C in scenic Australia. 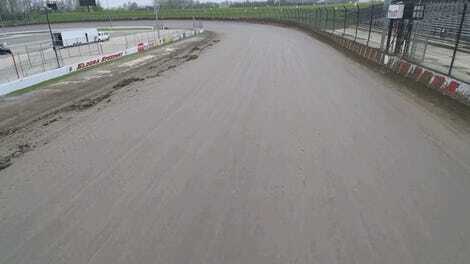 We recently took a $240,000 McLaren 570S to a spot that’s scenic in a different way, and to a different crowd—Eldora Speedway, the only dirt track currently visited by a NASCAR national series. 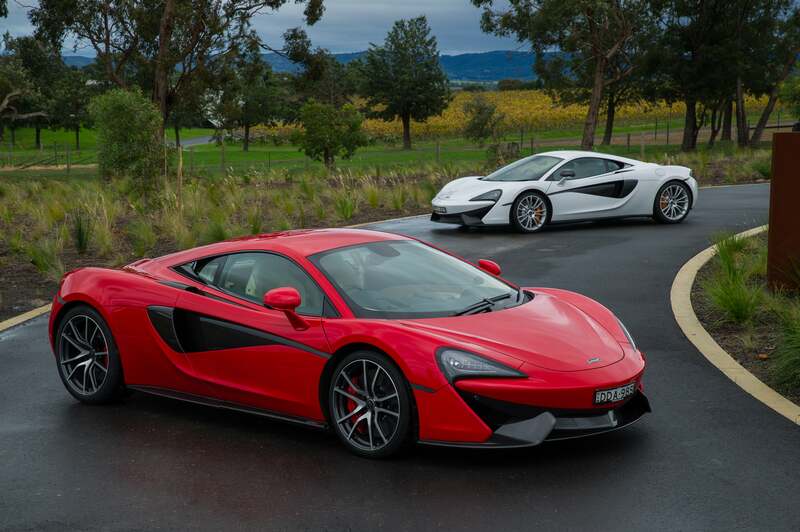 With wallpapers, though, perhaps the McLaren is better off on some estate in Australia. If you’re into dirt tracking and really want a photo of our adventure at Eldora for your desktop, maybe we can make that happen. Maybe. And, if you’re into photography and want to see a photo of yours featured as a weekend wallpaper, go ahead and send a couple of them to the address below. We’d love to see them. Photo credit: Joel Strickland. Used with permission. For more of his photos, check out his website and Instagram page. For a big desktop version, click here. McLaren Boss: Are You Not Entertained?